We create what you demand. 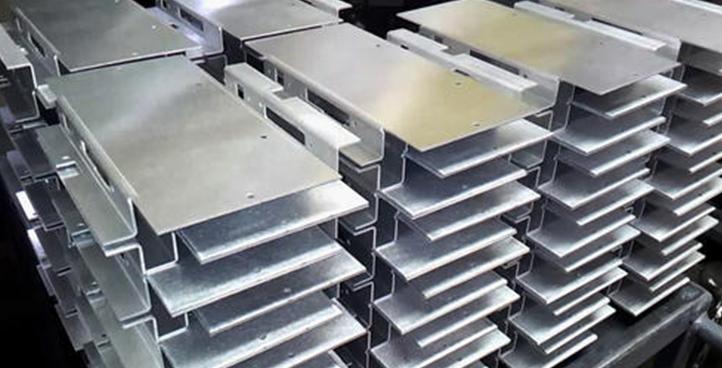 Gajjar Industries is a hub to all CNC Laser cutting, CNC Tube bending and precision sheet metal component requirements. 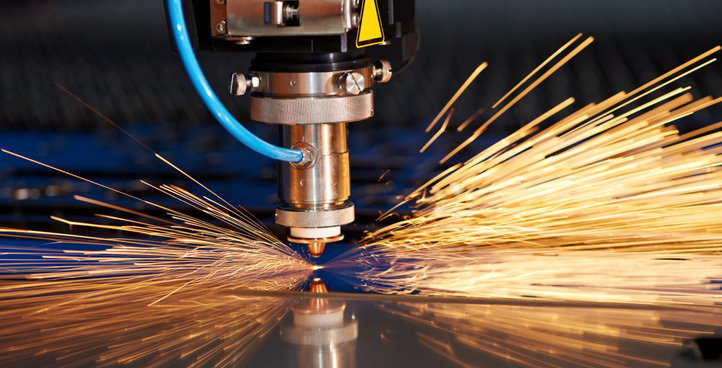 At Gajjar Industries, we offer a wide range of precision sheet metal components and best industrial laser cutting services and industrial sheet metal fabrication services. 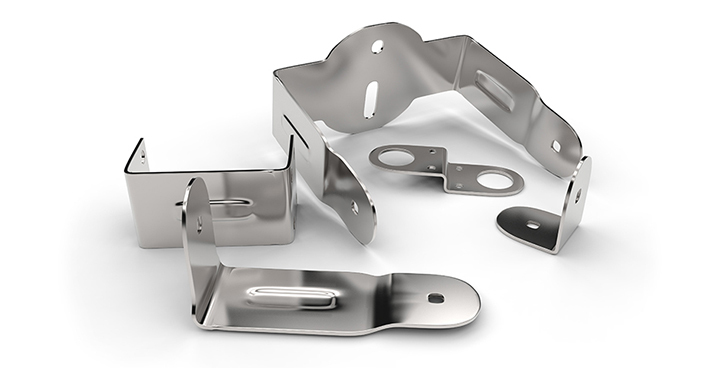 Each of the precision sheet metal components manufactured by us possesses a high degree of durability, performance and price competitiveness. Provide accurate Machinery parts, Precision Metal components according to customer Drawings and specifications. Latest designing, modeling, and programming software that molds the desired product as per the requirement. Creating new possibilities for cost-effective component manufacturing Ensuring flawless end quality standards Using high tech machines, intricate and complicated shapes can be cut directly from a metal sheet or plate Less investment and time-saving in tooling for small Quantities or Volume Quantities.